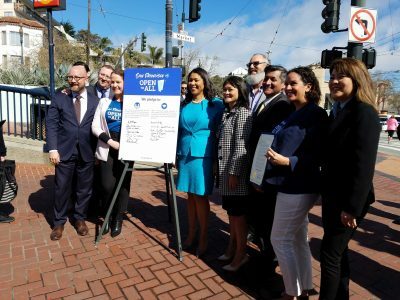 The City joined the “Open to All” campaign to encourage businesses to say their business is open to everybody. 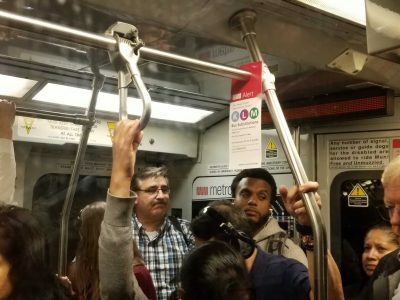 The District 4 supervisor is calling for a hearing on the dreaded and frustrating Muni train switchbacks. 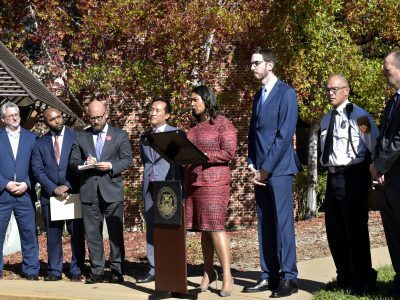 As President Donald Trump agreed to reopen the government, San Francisco is planning for future government shutdowns. 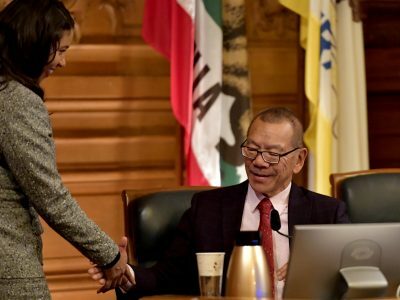 Norman Yee became the Board of Supervisors president after hours of public comment and weeks of speculation. 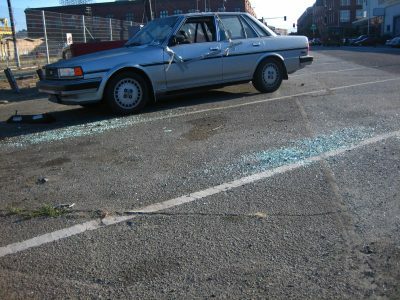 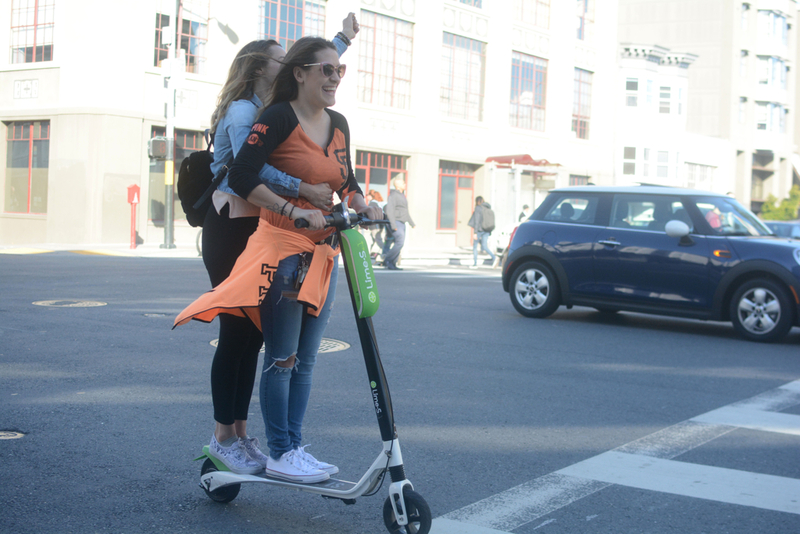 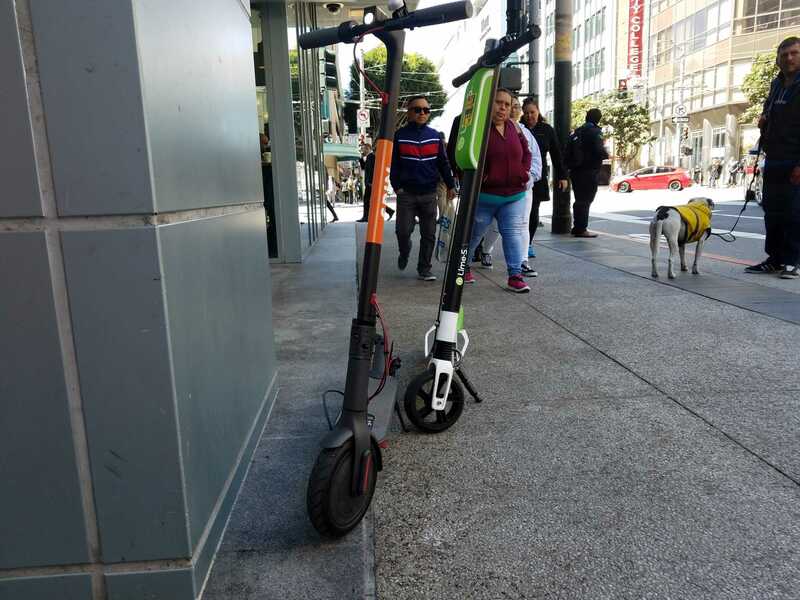 Police officials began the pilot program at the Taraval and Mission police stations earlier this year. 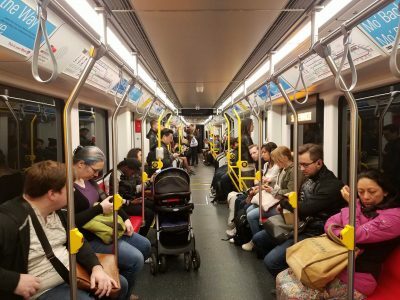 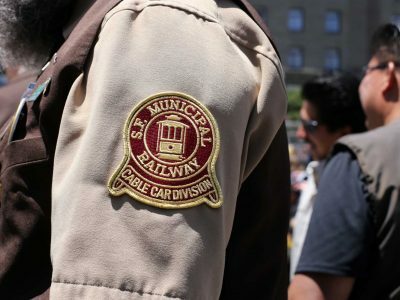 Crime on Muni is seeing a downward trend thanks to an increase police presence on buses and trains and surveillance on vehicles. 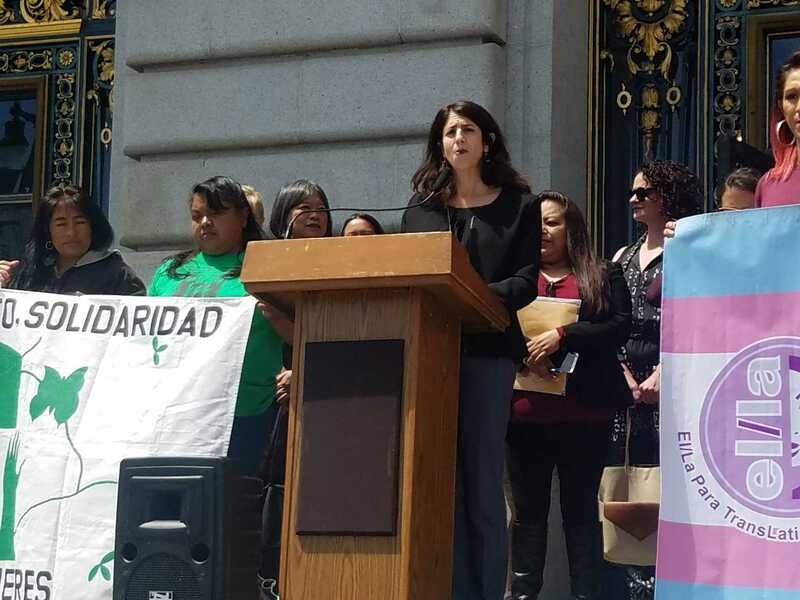 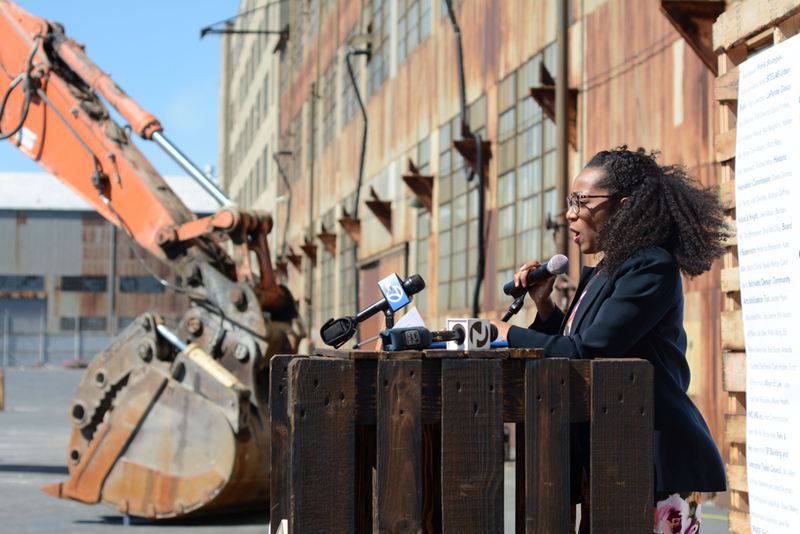 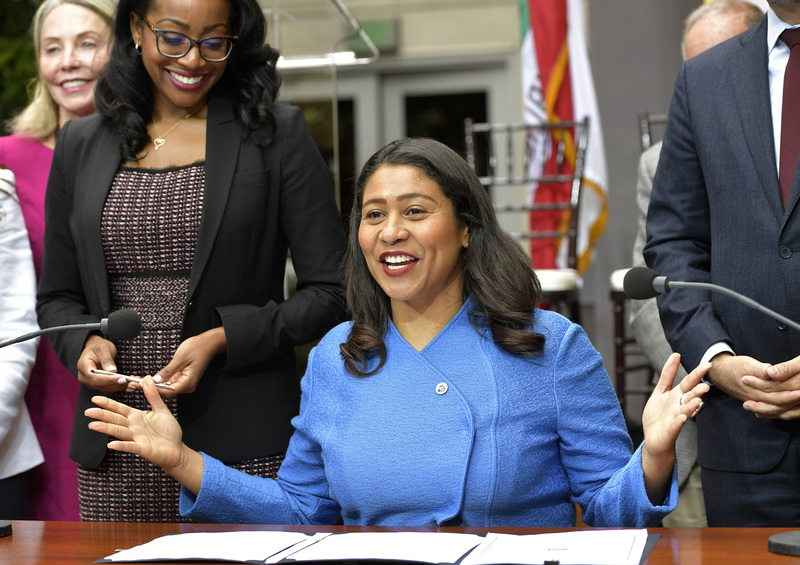 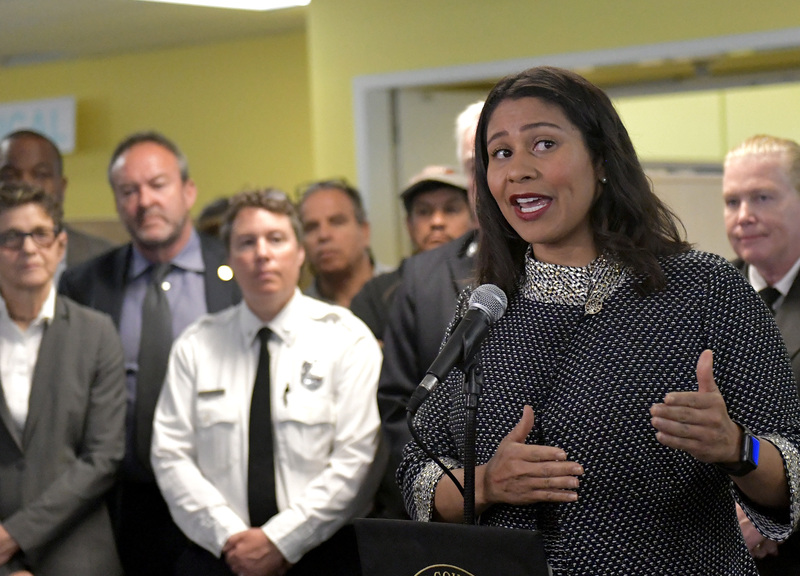 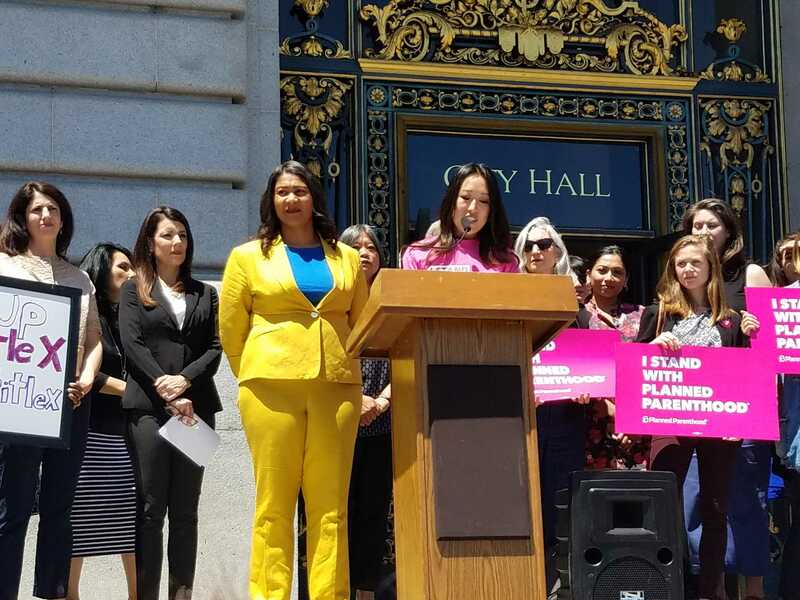 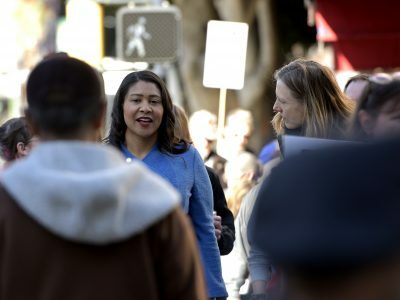 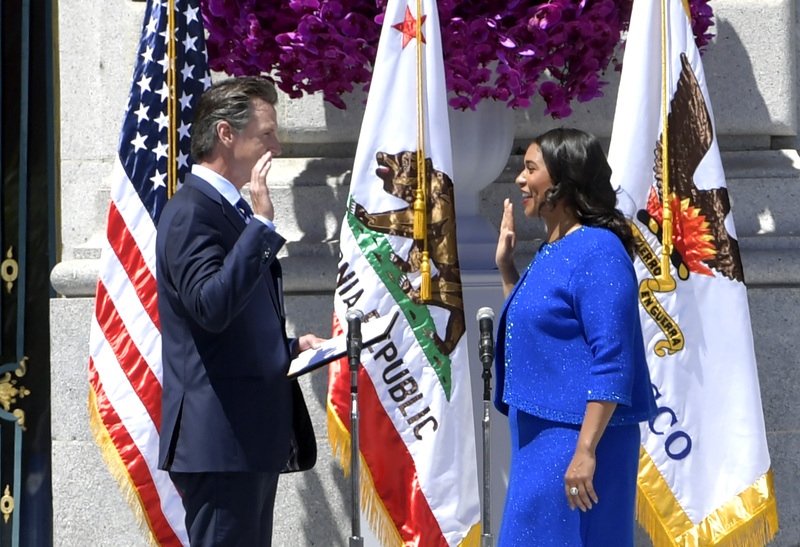 San Francisco Mayor London Breed signed her first two-year budget on Wednesday which will focus on spending millions on combating homelessness. 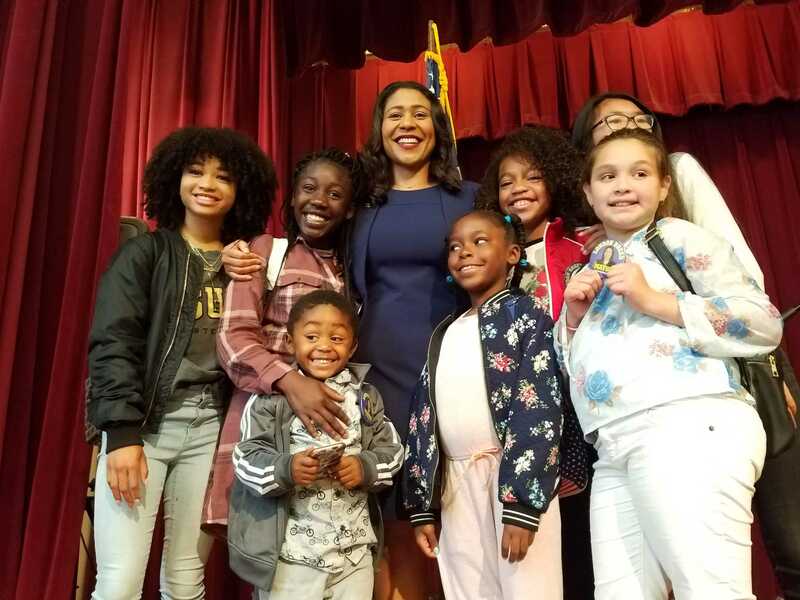 London Breed celebrated her mayoral victory inside a crowded auditorium at Rosa Parks Elementary. 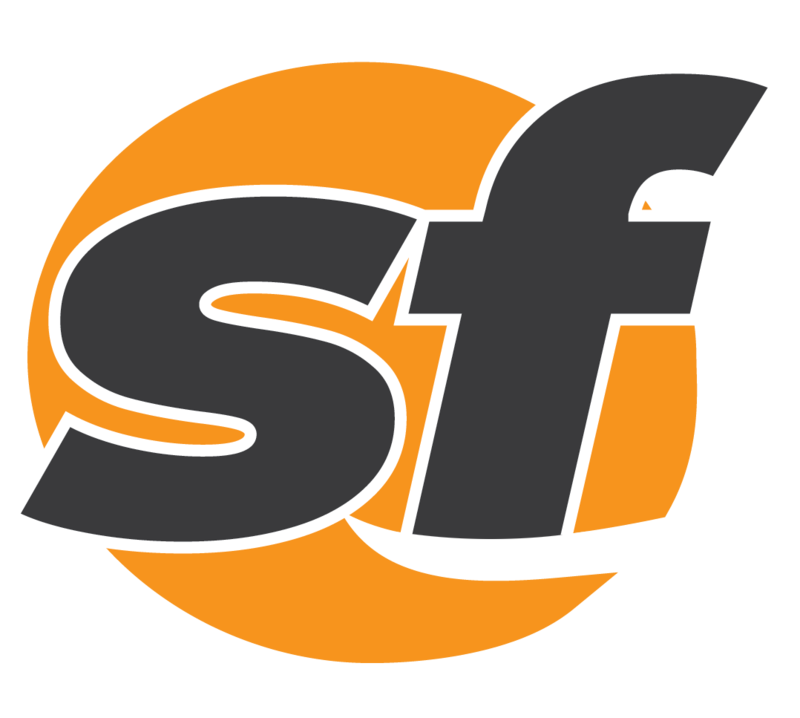 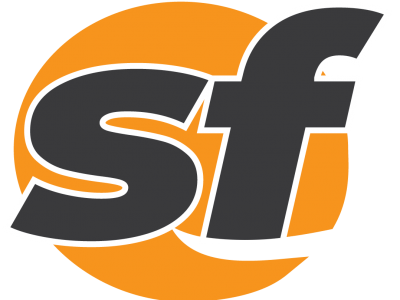 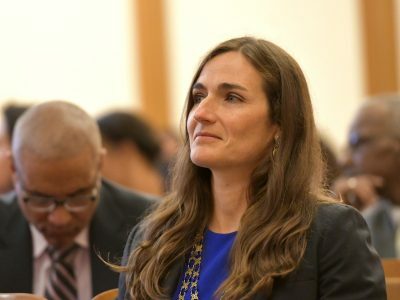 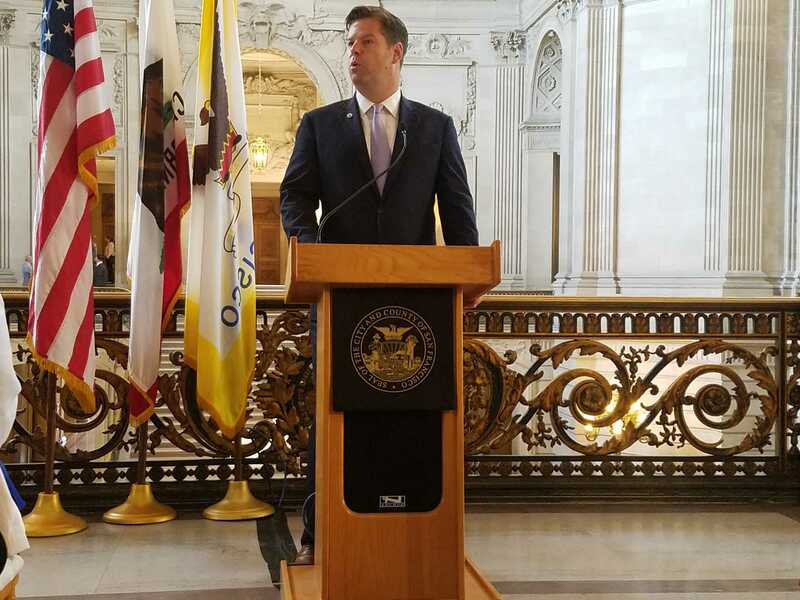 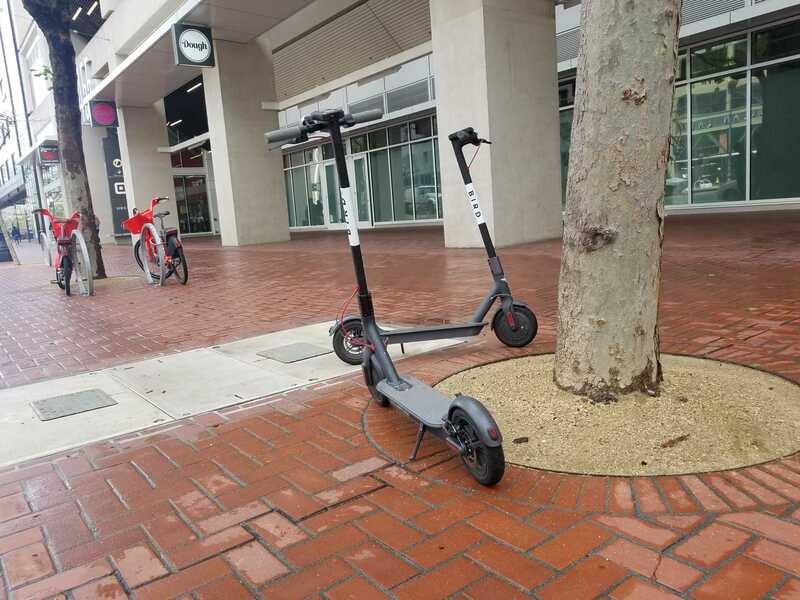 San Francisco Mayor Mark Farrell on Thursday unveiled his $11 billion budget for the 2018-2019 and 2019-2020 fiscal years. 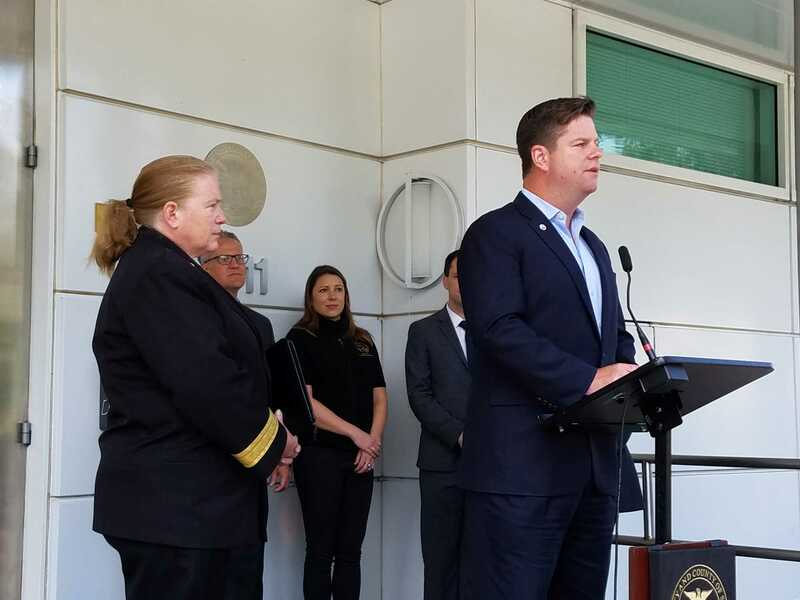 How fast a 911 dispatcher picks up a call can be a life and death situation for someone who needs medical attention. 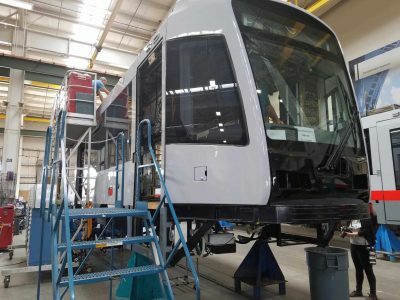 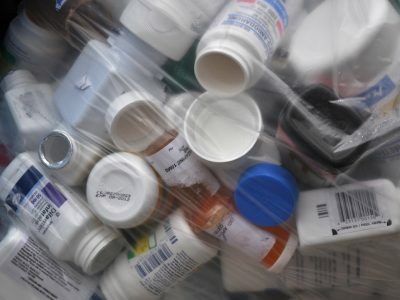 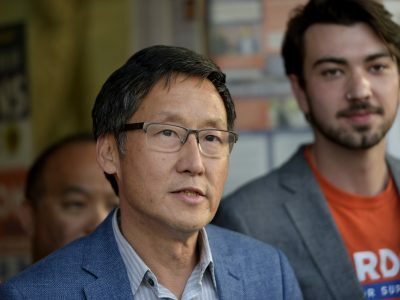 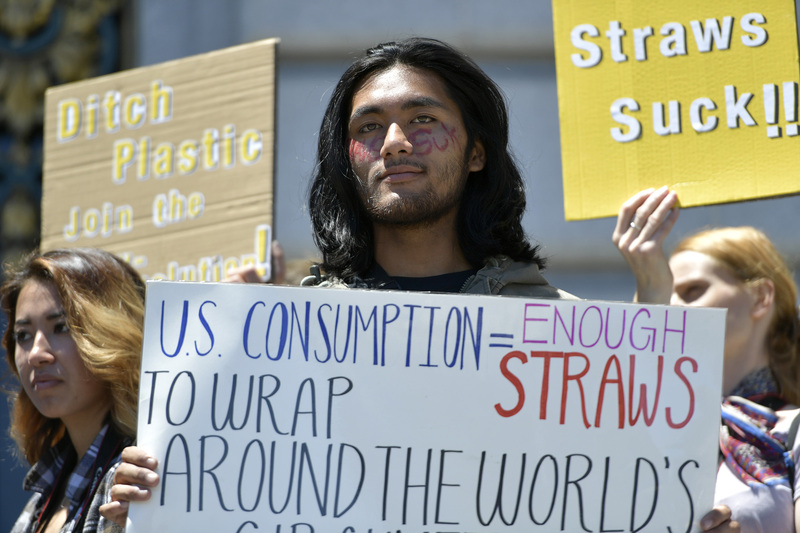 Supervisor Norman Yee is calling for a working group to come up with recommendations on regulations and a permitting process for emerging technologies.